Mitsubishi makes a lot of turbochargers ideal for performance applications. There are also some very interesting bolt-on upgrade kits for cars like the newer Evo Lancers. We are an official Mitsubishi dealer, which means you have full techincal support, fair prices and always get a genuine qualitytested item. 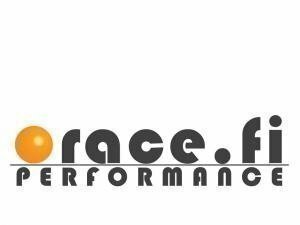 ‎» Race: what where and why? ‎» K&N Air filters on sale until April 5th.